Here they are! 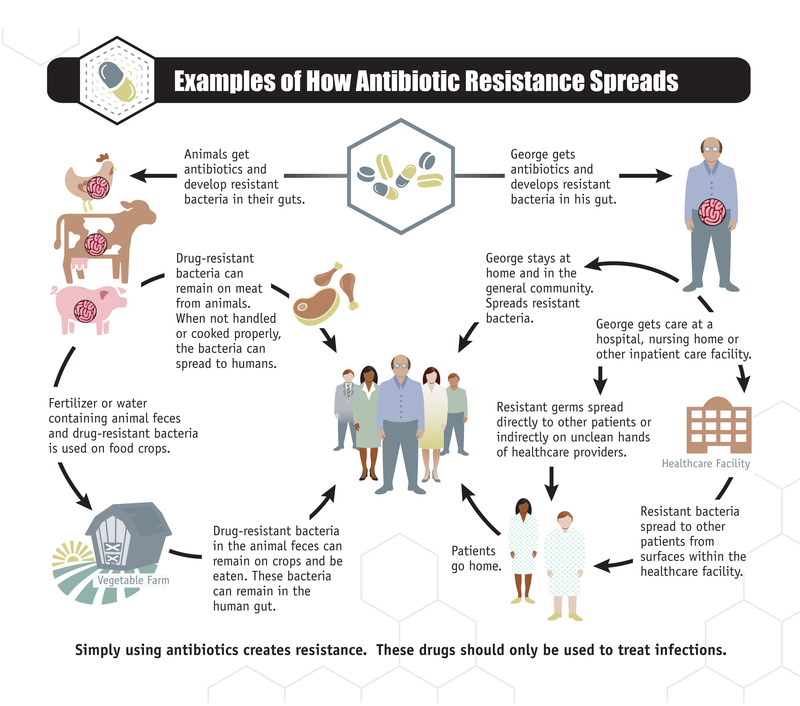 The need to know basics of antibiotic resistance – the science, the politics and the protocols. 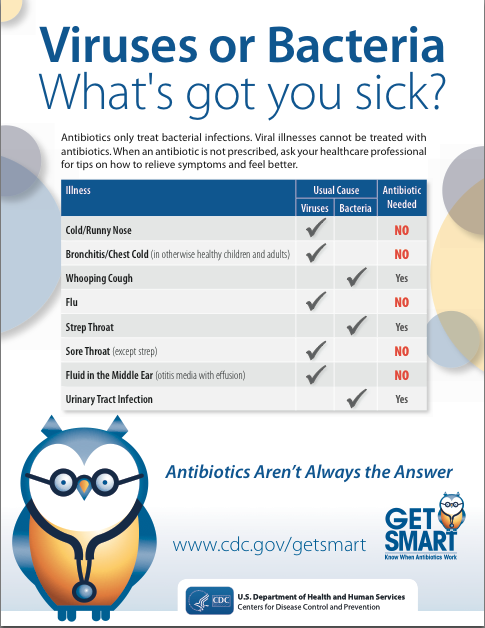 Antibiotics are an invaluable health resource that have not been used judiciously. 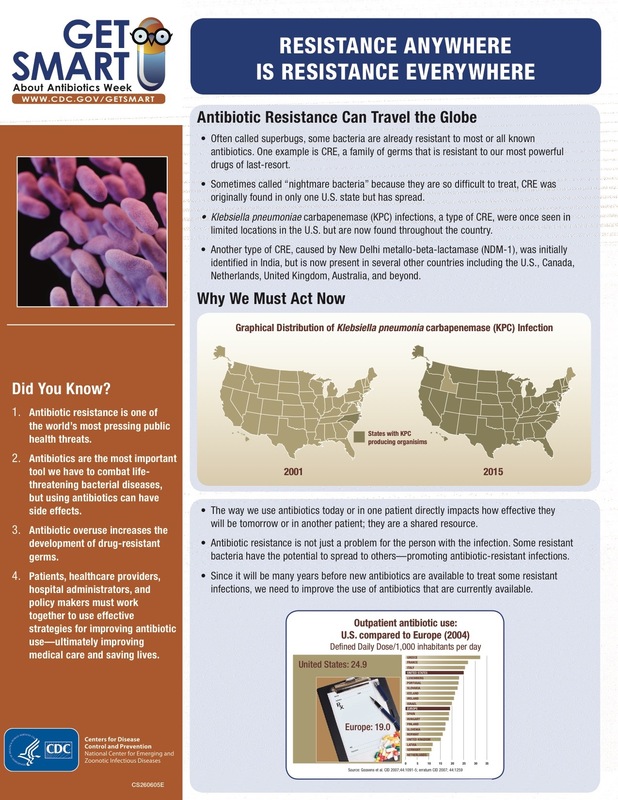 Now we are losing the fight against antibiotic resistant bacteria. Why? Is it really that serious? What is being done about it? What can you do? The clock is ticking and time is running out! 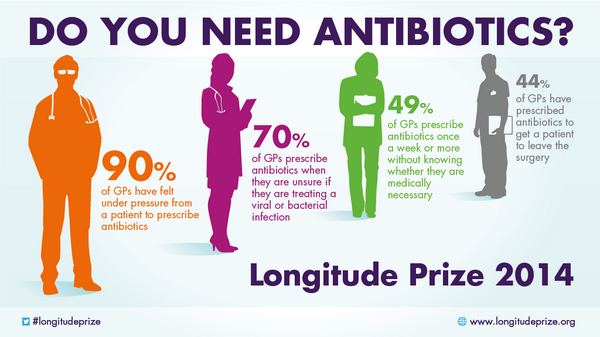 Large scale confusion about antibiotic resistance is a big part of the problem. World Health Organization’s multi country study reveals what exactly people are confused about. Less than half of the respondents in Barbados had ever heard the term “antibiotic resistance”. More than half the respondents in China, India, Indonesia, Serbia, Sudan and Russia incorrectly believed that colds and flu can be treated with antibiotics. How does resistance happen? There are a few ways, but one of those ways is a free floating DNA molecule called a plasmid, which allows resistant bacteria to easily transfer resistance to non-resistant bacteria. 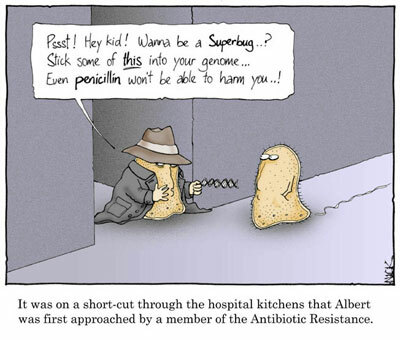 MCR-1 is a recently discovered antibiotic resistant “super-gene” which has been found on the plasmid of certain strains of antibiotic resistant E. coli. What we know is pretty spooky – imagine the things we don’t know. 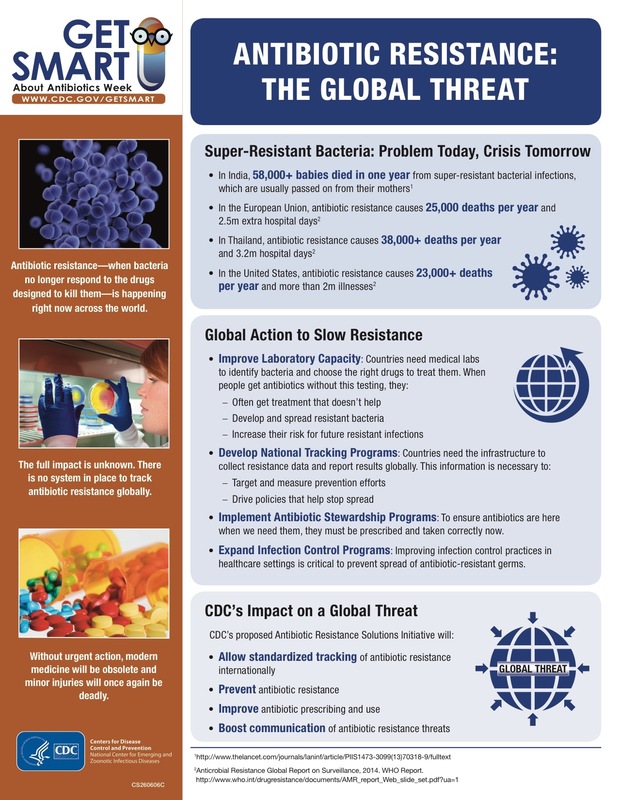 Superbugs could potentially cost the world 100 trillion dollars by 2050. Yikes! Expert have suggested possible ways to incentivize and reward innovation. The U.S. federal budget increased spending to $375 million in 2016 for the superbug fight. 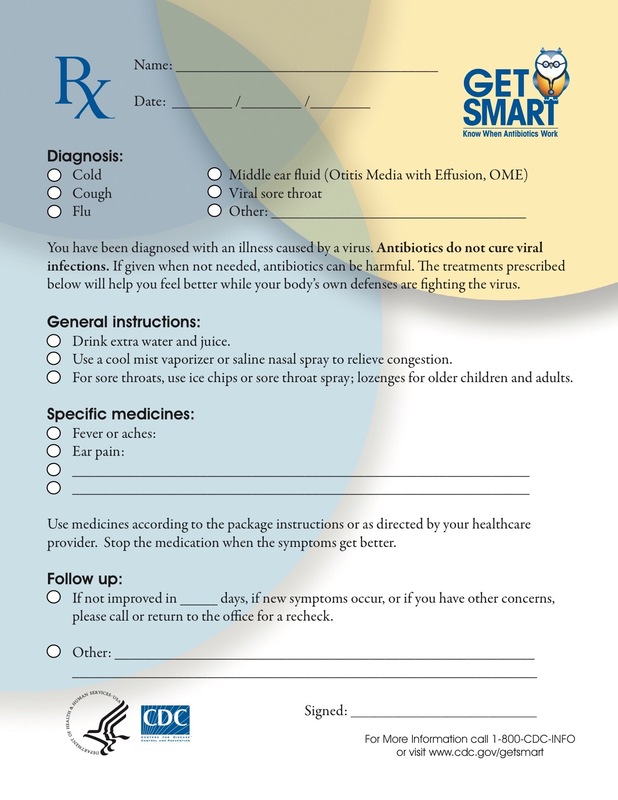 CDC and The American College of Physicians guidelines for prescribing antibiotics includes encouraging patients to use symptomatic relief for common acute respiratory infections, and my favorite – the “symptomatic prescriptions“. 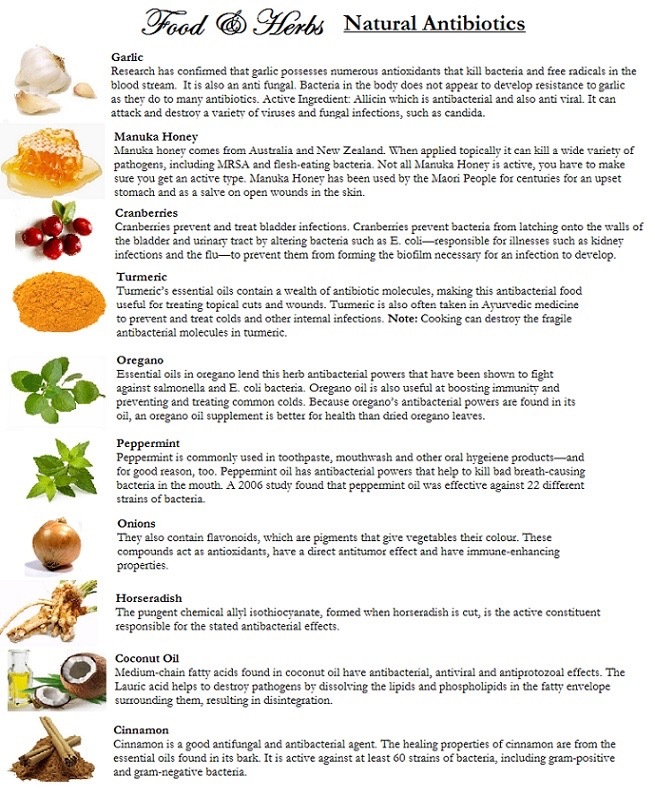 Healthy alternatives to antibiotics for simple respiratory infections are out there. 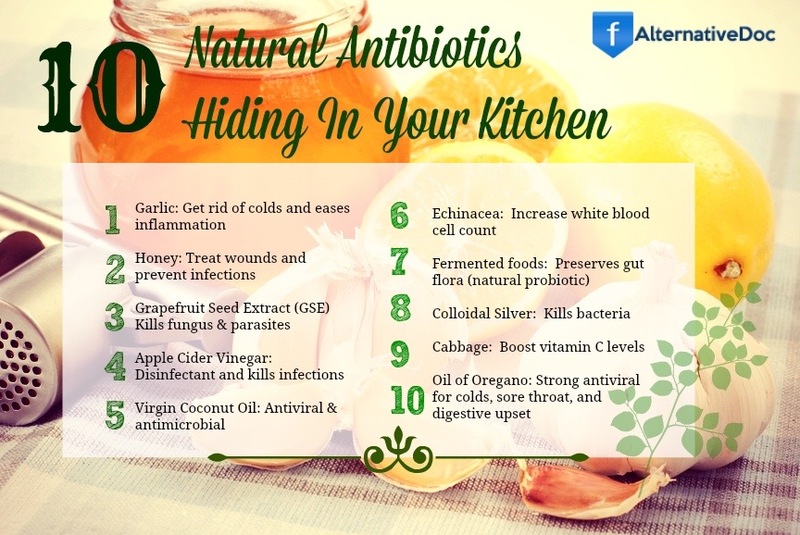 Traditional Chinese Medicine and Naturopathic Medicine doctors offer fantastic options for getting better and staying well without antibiotics. 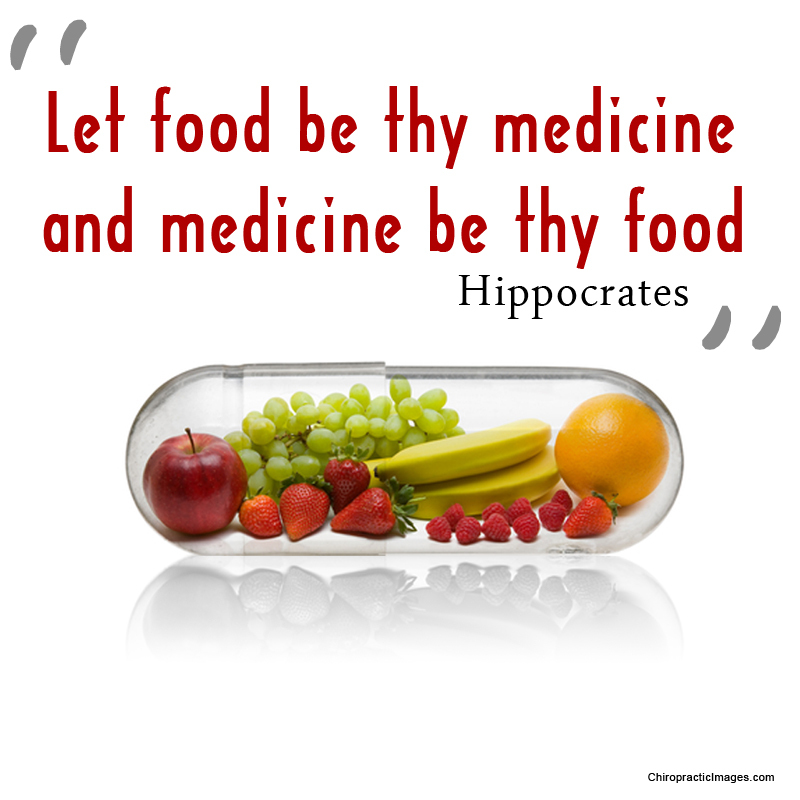 Share your thoughts and suggestions on staying healthy. Find and follow Sydney! 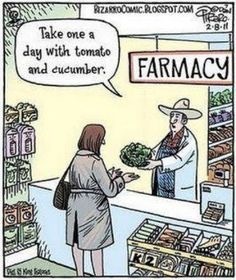 Have a happy healthy everything! 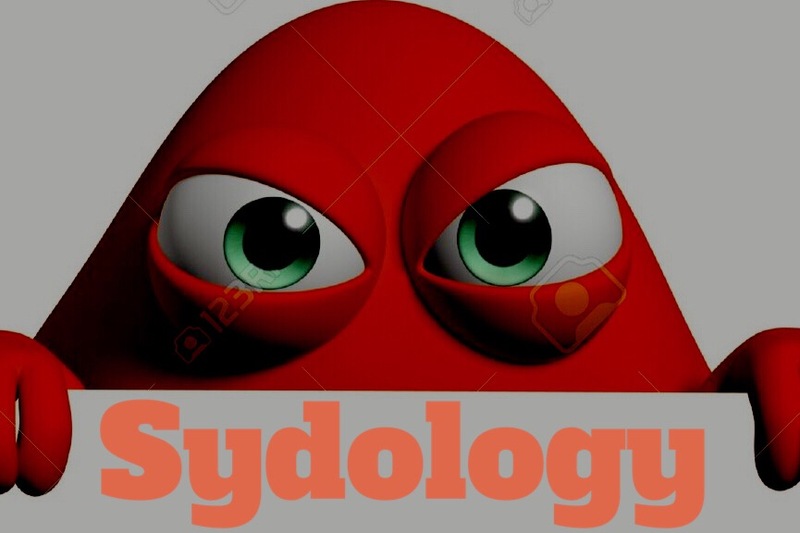 This entry was posted in Old Podcast Archives by Sydology. Bookmark the permalink.